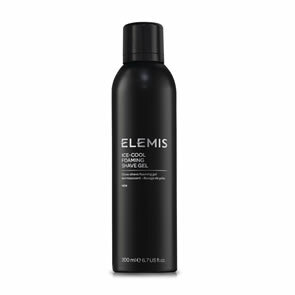 Elemis Superfood Facial Wash 150ml: Is packed with nutrient dense Supergreens and an active Pre-Biotic, leaving skin looking radiant, with an outdoor-fresh glow. 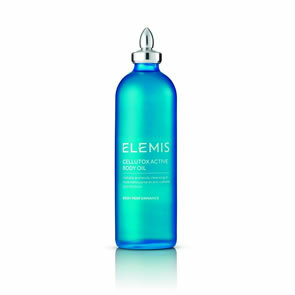 Elemis Superfood Facial Oil 15ml: Is a natural blend of highly concentrated plant based Superfoods that deeply nourishes and hydrates. Antioxidant and omega rich Broccoli, Flax Seed and Daikon Radish feed the skin for a healthy, radiant glow. 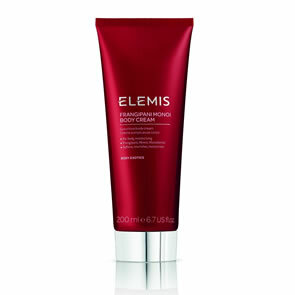 Elemis Superfood Day Cream 30ml: Is high in antioxidant rich oils and vitamin rich Supergreens, as well as an active Pre-Biotic which helps to balance, hydrate and smooth skin. 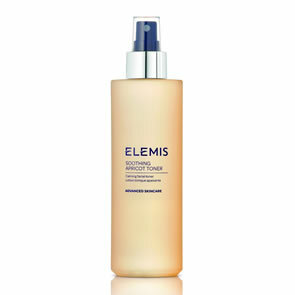 Elemis Superfood Facial Wash: Use morning and evening, mix into palms adding warm water and gently massage over the face. Rinse off and pat dry. 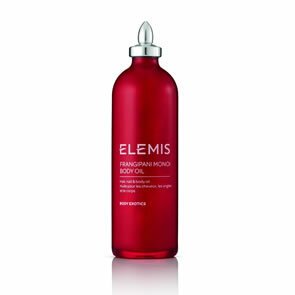 Elemis Superfood Facial Oil: Massage 3-4 drops over the face and neck every morning. 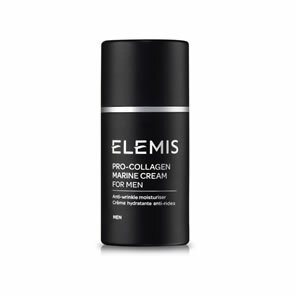 Use alone, or before your daily moisturiser. If contact with eyes occurs, rinse thoroughly. 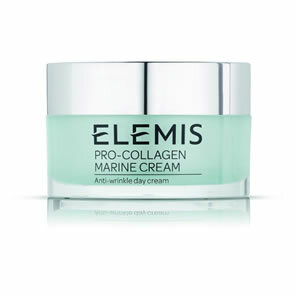 Elemis Superfood Day Cream: Use daily, every morning. Apply to cleansed skin, after your Superfood Facial Oil and serum.